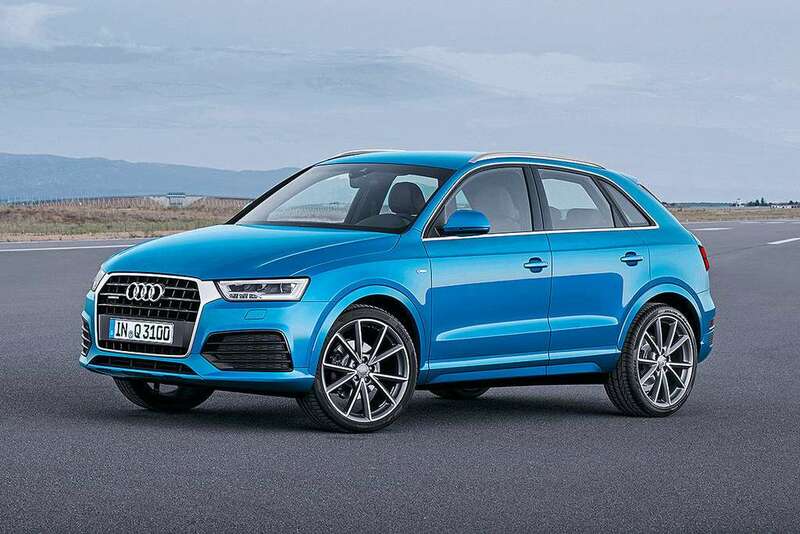 Audi has launched Q3 Dynamic Edition in India at Rs. 39.78 lakh (ex-showroom, Delhi). The special edition SUV has been launched focusing the festive season, and it will be sold in 101-units only across the country. 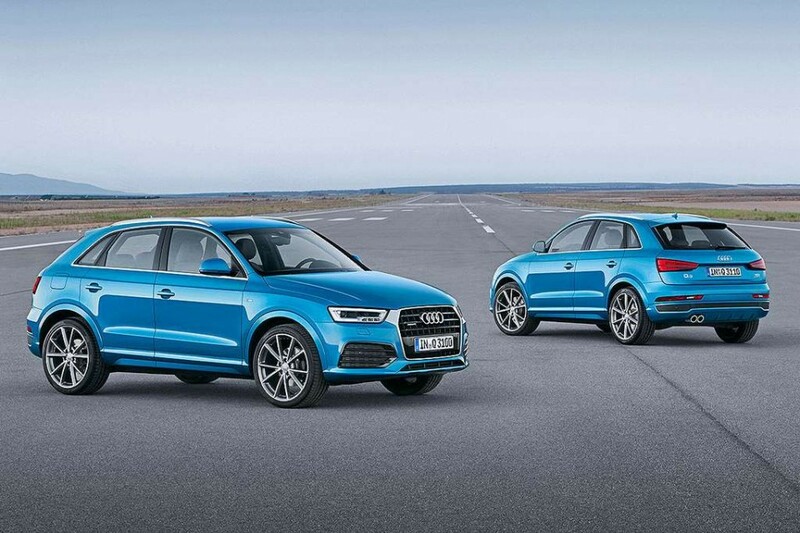 The Q3 Dynamic Edition sports several additional features over the regular model, making it more desirable. All-new Q3 Dynamic Edition gets sharp LED headlamps, large chrome garnished front grille, aggressive front bumper with slated air dams at both sides, and skid plate. Also the car sports side body cladding, bold multi-spoke alloy wheels, chrome trim at blackened glass area. The wheel arches come finished in body-paint, while the front and rear bumpers don the body-coloured paint as well. Rear fascia of Audi Q3 Dynamic Edition features dynamic turn indicators with clear lens taillights, roof spoiler. Being a special edition model Q3 Dynamic Edition is equipped with several special features and cosmetic updates over the regular model. Inside the cabin, the car features Audi logo projection carpet lamps on front doors. Apart from that, it gets MMI navigation system, Audi sound system which also gets voice command and 20GB of onboard storage. The German luxury automaker has equipped the car with Parking System Plus, which incorporates rear view camera. Moreover, the car also features LED interior package, which enhance the style quotient inside the cabin, and the front seats can be power adjusted. The five occupants inside the cabin get plenty of space and comfort along with the premium feel. While Audi Q3 Dynamic Edition has received several features at exterior and inside the cabin also, power source remains same. It draws power from 2.0-litre diesel engine, which is mated to a 7-speed S-Tronic automatic transmission. The engine churns out 174 bhp of peak power and 380 Nm of peak torque, and the car also gets Audi Quattro system as standard.